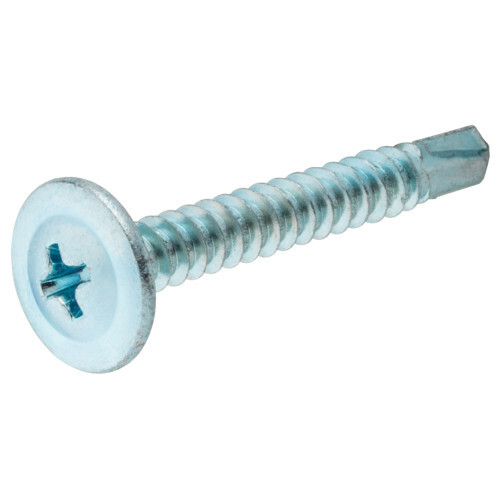 These self-drilling screws are highly versatile and are used to attach metal to wood, fiberglass, and plastic. 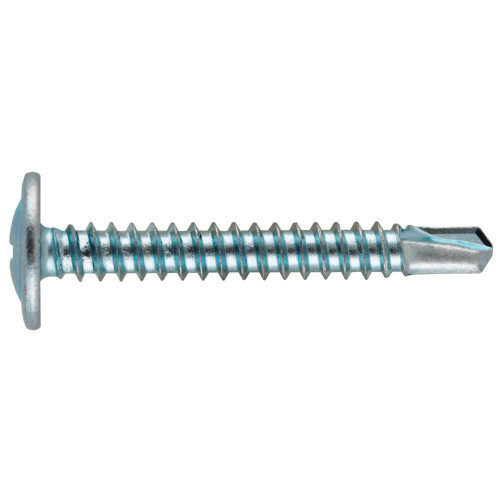 Enjoy the premium benefit of the modified truss head, as it allows for better concealment. The sharp threads draw material together and ensure a secure hold. The self-drilling point enables it to drill its own hole in thin sheet metal, heavier gauge metals, and other materials. 1" 1-1/4" 1-3/4" 1-5/8" 1/2" 2" 3/4"